Welcome to the beginning of Video Game Journalism's new ERA. One, much like the very universe that we live in, is a beautiful mess. 'FAKENEWS' is currently running rampant and tricking the stupidest of people every living second, so why not embrace it and indulge in a video game publication that doesn't shy away from its very obvious and incredibly basic satirical attempts. 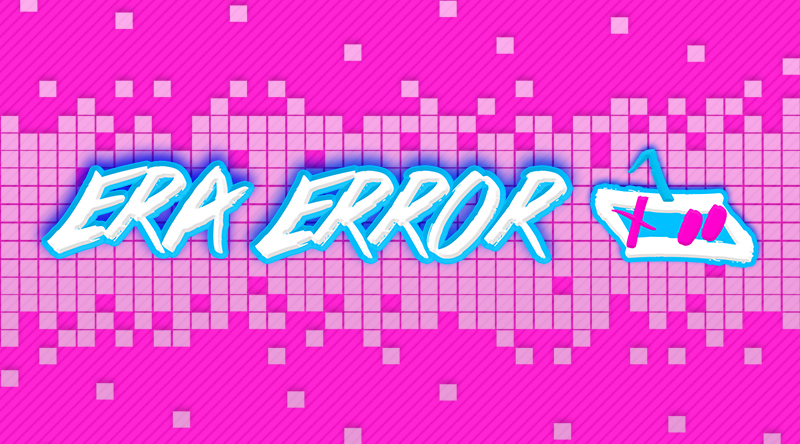 If you're a fan of the video game industry and want to celebrate its immense flaws, allow us at ERA ERROR to be your guilty pleasure. Strap yourself in and enjoy the ride. It's going to be bumpy! !